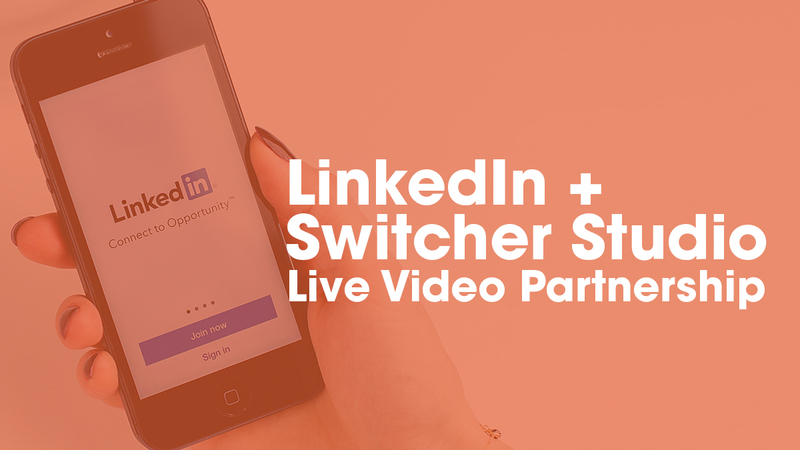 LinkedIn is launching live video, and they’re partnering with live-video software startup Switcher Studio as part of the launch. The Microsoft-owned professional networking platform, which boasts more than 610 million users worldwide, has dubbed the new feature LinkedIn Live. This is the fifth post in our Live Video Content Strategy series, helping you craft a strategy for your live videos. 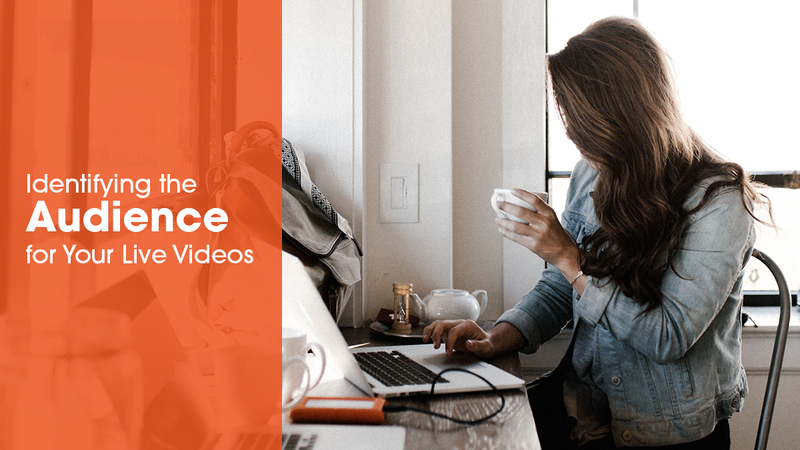 From marketers and entrepreneurs to influencers and nonprofits, there are lots of people out there who like the idea of live video but aren’t sure what to stream about. They may be sold on the benefits of livestreaming but short on topic ideas. If that’s you, don’t be dismayed. Coming up with topics and ideas for your livestreams is a fun and crucial step — but it’s not the first step. 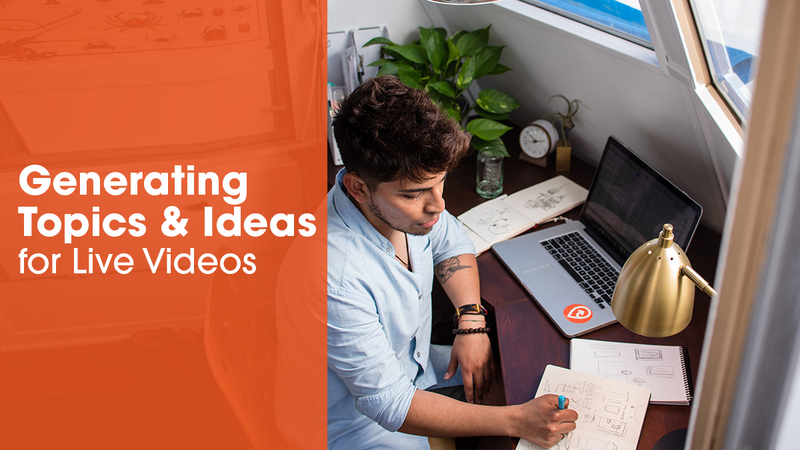 And if you’re running into trouble generating ideas, it may be because you haven’t yet done the earlier steps in developing a live video content strategy. This is the fourth post in our Live Video Content Strategy series, helping you craft a strategy for your live videos. I recently became a first-time homeowner, taking on all the responsibilities that this entails. My husband and I bought a flipped house, so there’s not much more work to be done immediately, save for one big project: salvaging a severely water-logged yard. The problem is, we know absolutely nothing about lawn care. Enter the MAGIC OF YOUTUBE. 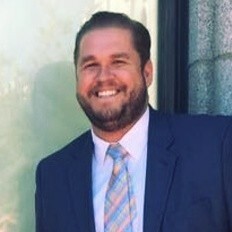 After a single search, we came across a video of a sweet old landscaper with a Boston accent teaching a homeowner how to install an underground drain in his own water-logged yard. We found the video so calming and informative (maybe we’re weird) that we literally sat on the couch and watched three additional videos of the old Bostonian landscaper helping people implement different types of drainage solutions in their yards. Now this is a man who has found his niche. 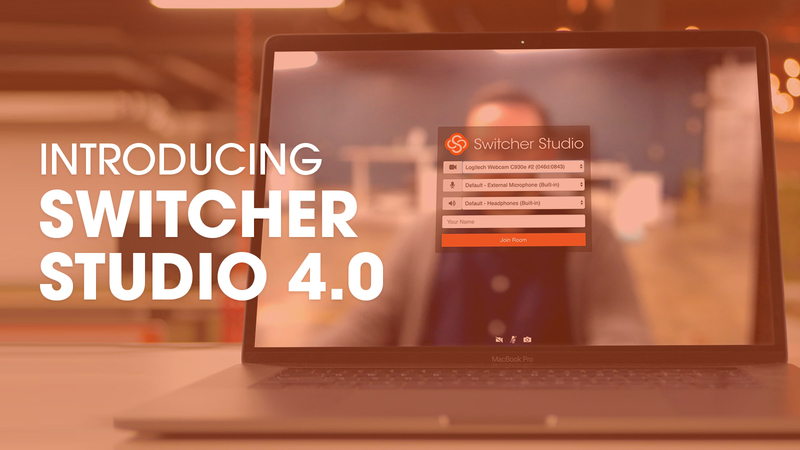 Today we’re rolling out Switcher Studio 4.0, the biggest update in a year for the live video-creation platform. The rollout introduces user-requested extensions like Video Chat and Scoreboard as well as a number of user experience improvements.  The Switcher platform is getting more powerful and more customizable, ensuring users go live with confidence. To take advantage of all the latest features, make sure your devices are updated to iOS 12. This is the third post in our Live Video Content Strategy series, helping you craft a strategy for your live videos. Being a good conversationalist is all about knowing a) whether the information you’re relaying is interesting and b) whether the person you’re talking to cares. Surely you’ve had the experience of being stuck in a conversation with a bad conversationalist, someone intent on relaying the minutiae of their obscure hobby despite your obvious lack of interest. If you’re like me, you nod politely while also sidling away from the talker slowly. 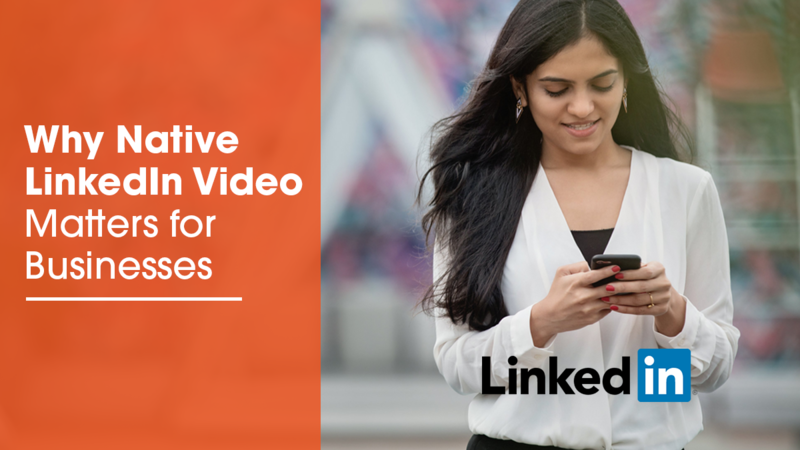 This is the second post in our Live Video Content Strategy series, helping you craft a strategy for your live videos. 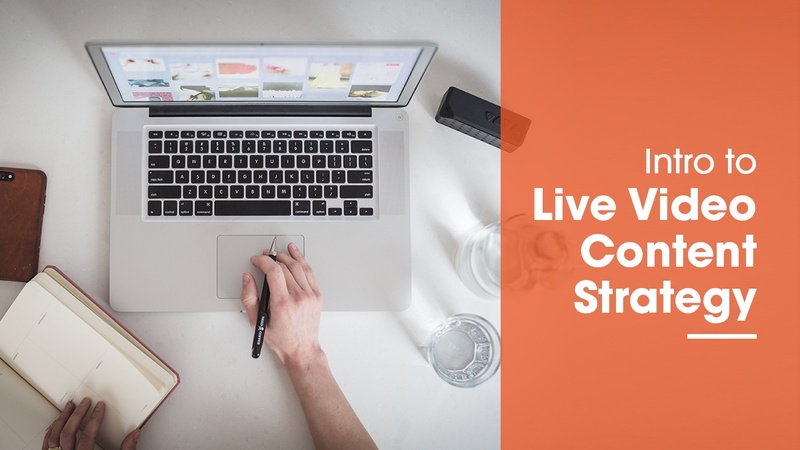 Last week we covered the basics of building a live video content strategy, the first step of which is to define the business goals for your live video. 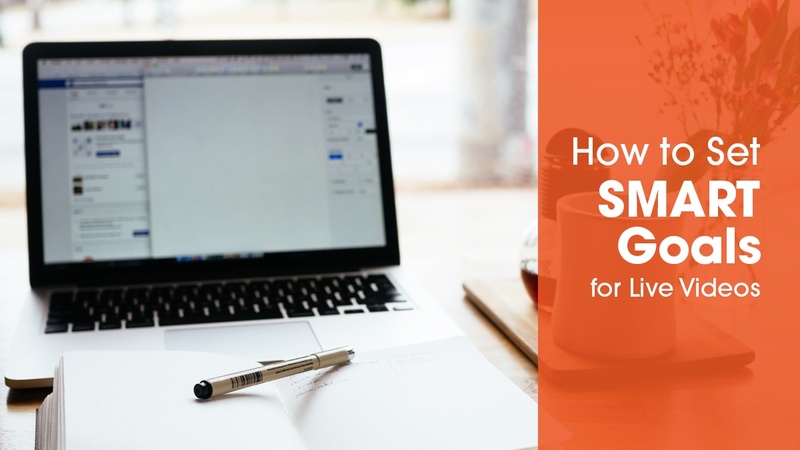 Today we’ll focus on this step in more detail — covering how to identify your business goals and how to define them properly. 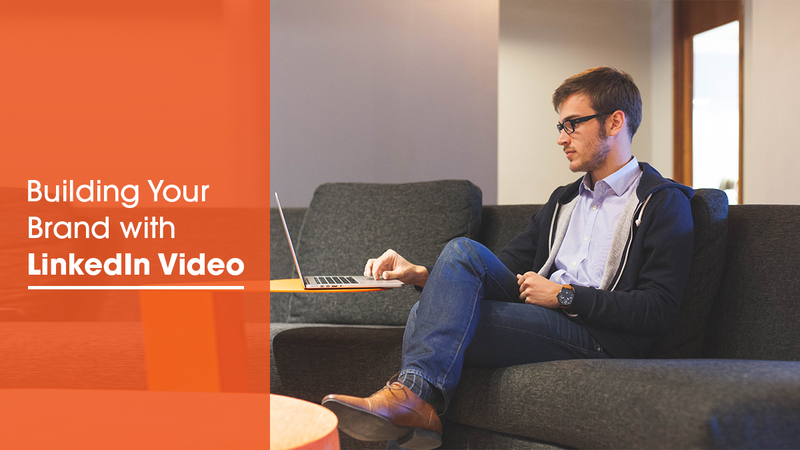 This will set you up for success as you craft the rest of your live video content strategy. 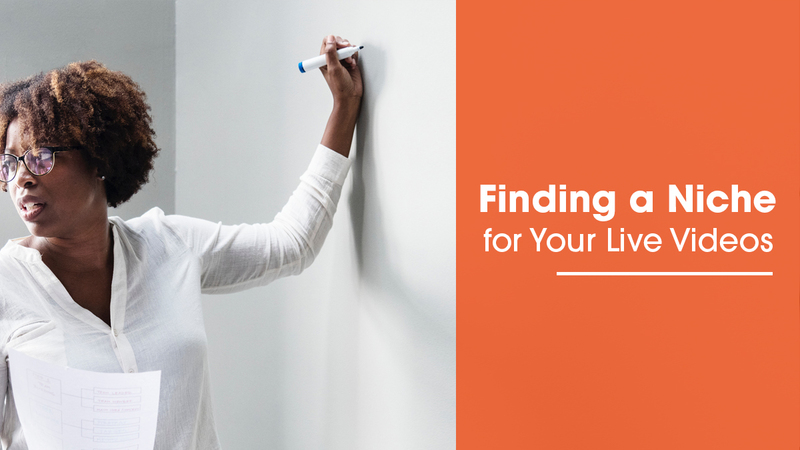 You can learn a lot about a person from their search history — like where they live, what their interests are, and what kinds of problems they’re trying to solve on any given day. I, for instance, have been searching for fingerless gloves today. This reveals a problem I’m trying to solve: My fingers feel like ice, but I need them to type. Your audience also has problems, problems that you or your organization can solve through products, services, education, offerings, or whatever it is that you create and share with the world. And, like me, your audience members are searching the internet for solutions. Ensuring that they find you — and that they find you helpful — is what content strategy is all about. Facebook, LinkedIn, Instagram, Twitter, and YouTube have their enormous user bases for a reason — they saw the future, and they ushered it in. 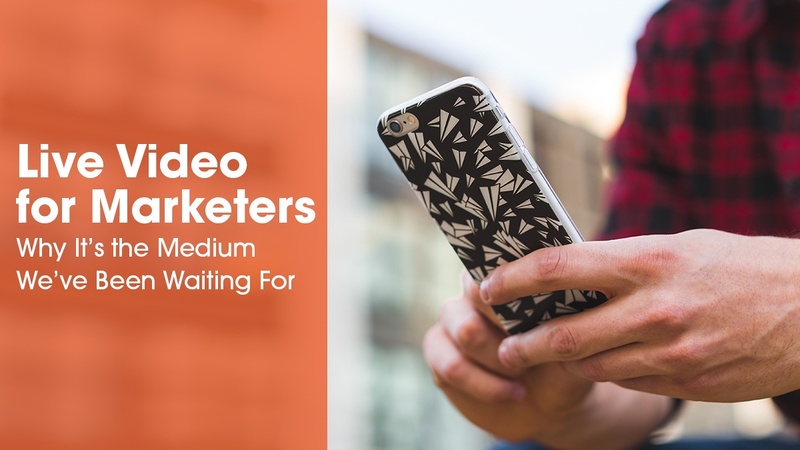 So when all five of these platforms release live video-streaming capabilities over the span of just a couple of years, marketers better take note. Live video isn’t the future anymore — it’s the present. And its rapid growth tells us that audiences, and marketers, are loving it.